Thigio is a slum community in the Limuru area of Nairobi. CARE for AIDS began working in the Thigio community in January of 2019. The inaugural class of 80 HIV+ clients launched in February and center staff are already seeing major improvements in the health of clients after just a few weeks of engagement. Tom joined the CARE for AIDS team in January of 2019 as the Spiritual Counselor in the Thigio community. Tom is passionate about serving the HIV+ community and loves having the opportunity to meet clients’ physical needs while sharing the good news of the Gospel. Baba Dogo is a slum community located in the industrial district of Nairobi- high rates of poverty and prostitution contribute to the growing HIV prevalence throughout the community. CARE for AIDS began engaging with the Baba Dogo community in September of 2018. We are currently in the outreach phase of the CARE for AIDS program and staff are creating community partnerships, proving education and testing, and searching for a long-term local church partner. 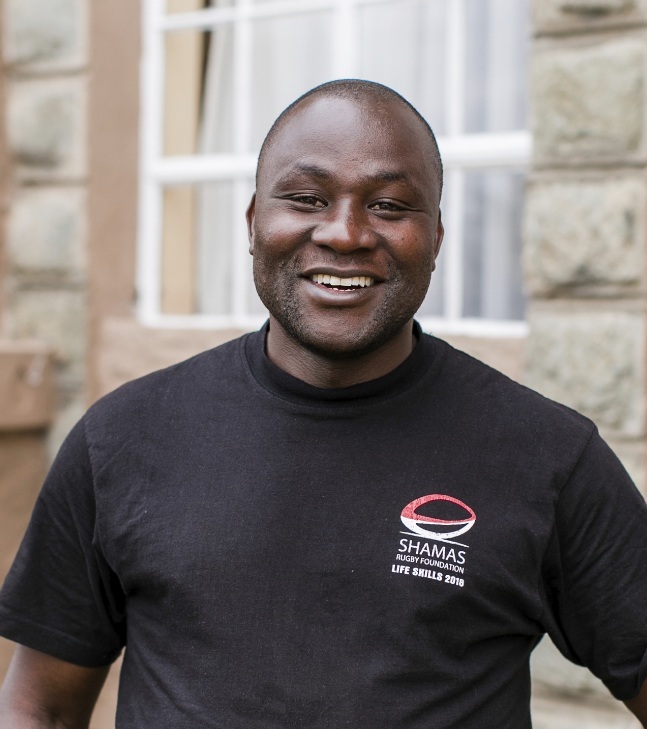 Jared joined the CARE for AIDS team in September of 2018 as the Spiritual Counselor in Baba Dogo. Before CARE for AIDS, Jared worked as an HIV counselor at a local clinic. 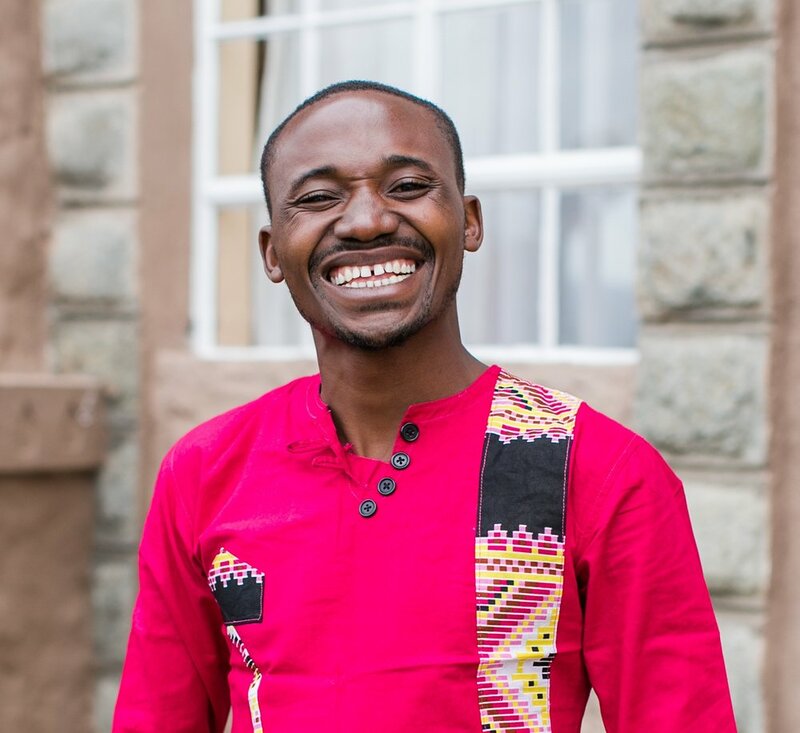 His passion for serving those living with HIV and his medical expertise have made him incredibly effective at recruiting and working alongside clients in the Baba Dogo community. Margaret joined the CARE for AIDS team in January 2019 as the Health Counselor for our center in Baba Dogo. She is passionate about her work and has an obvious heart for the marginalized. Mtoni is an administrative ward in Temeke district in Dar es Salaam Region with an estimated population of 72,922 residents. The Mtoni community is a predominantly Muslim area with about 80% of the community members identifying as Muslim. The majority of the residents are living in extreme poverty, and there is a high rate of drug use and unemployment. The HIV infection rate in Mtoni is higher than the national average. The first class of clients at Mtoni Center launched in November 2018 (pictured below). Graduate profiles coming soon.